Google My Business has launched a new tool that allows service businesses to share their service areas and information about their business via Google Maps and Search. By configuring their service area by adding the towns, cities and postal codes they cover, the new Google for Business feature means businesses without physical office space can provide more accurate information to customers. 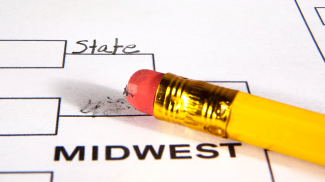 Such geographical information can be modified and added to as a business grows or changes location. Reaching out to customers in a certain area or multiple areas can be challenging for small businesses that are mobile and don’t have one specific location. The new Google My Business tool is designed to help small, services-based businesses that often operate from a van, such as plumbers, electricians and gardeners, to reach out and engage with customers more efficiently in specific areas. In a blog about the new tool, Tom Pritchard, SMB Product Lead for Google My Business, describes how the feature could help serviced-based, mobile small businesses that aren’t rooted to one location. “Let’s say you’ve started your own business. The office you’ve leased is a 22 by 14-foot sprinter van. Every day, you find a new challenge in a new location across the areas you serve. You might be a plumber or an electrician or a landscaper, but above all you’re a business owner. “We’ve recently made a few updates to Google My Business, so you can now share your service areas and information about your business via Google Maps and Search—so you can get found and tap into the many people searching for businesses like yours everyday,” writes Pritchard. Existing Google My Business users are now able to edit their business information from the Google My Business dashboard. The ‘service area’ and ‘storefront address’ tabs can now be edited separately so that small businesses that don’t have a permanent physical address can clear the ‘storefront address’ tab easily. 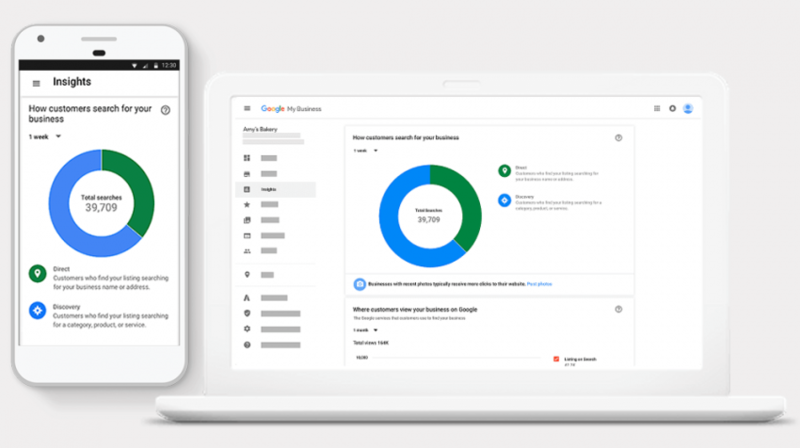 The new update to Google My Business is aimed at helping mobile, services businesses connect with customers within their service areas with greater ease and proficiency. The new tool for service businesses follows the launch of the new Google My Business app in November 2018, which allows small businesses to engage with customers who find them on the search engines from a Business Profile location. Service businesses can sign up for Google My Business online and take advantage of the new tool to help them be found by customers looking for their services in their area here. This is good because there are now more service businesses than ever before. So being sensitive to their needs is a must. This is a helpful feature, but interesting they still tie it to cities or zip codes. I guess that’s how they determine if you’re “local” and deserve to appear in the maps results. USMCA Trade Agreement Makes Small Business Headlines, What Does It Mean for You?